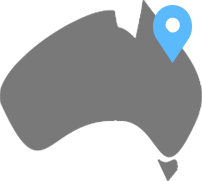 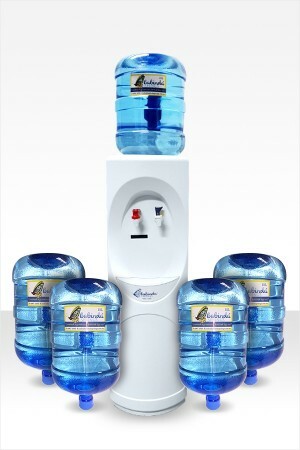 5 x 15Ltr bottles of Australia's best spring water PLUS one great quality Water Cooler FREE for the first 12 months. 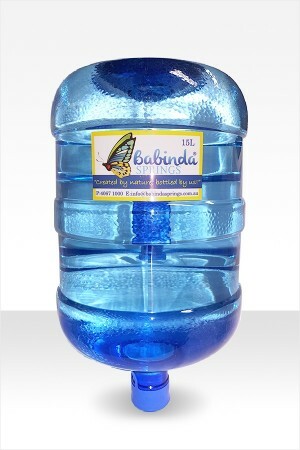 Australia’s best spring water. 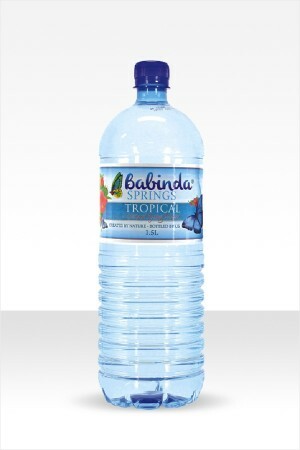 Bottled at Babinda Springs, direct from our onsite deep underground spring. 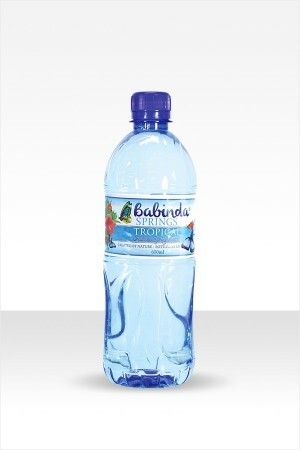 "Taste The Purity, You'll Love It".